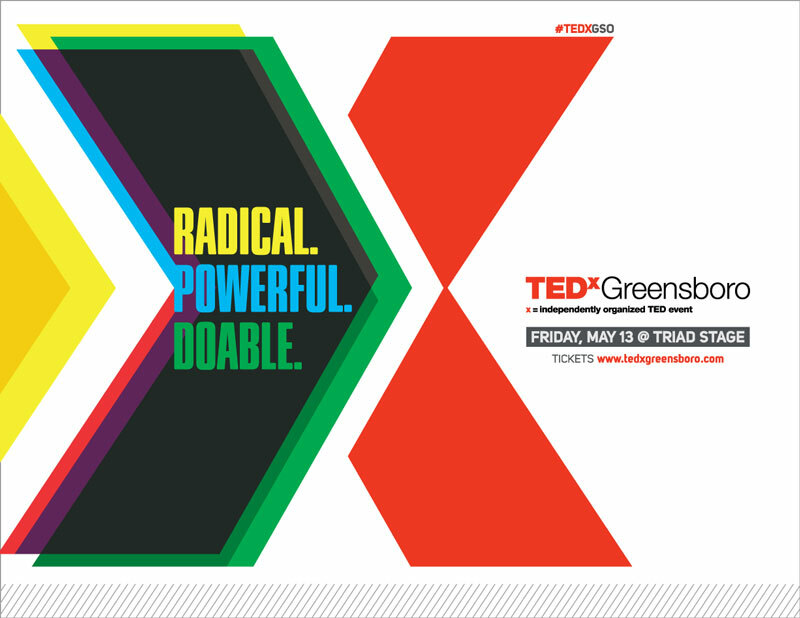 Launched in 2012, TEDxGreensboro is a community organization that pulls the national TED conferences to a local level. TED, a nonprofit, nonpartisan conference that originally encompassed topics in Technology, Entertainment & Design, has evolved over the years to cover a variety of topics and a range of Ideas Worth Spreading. 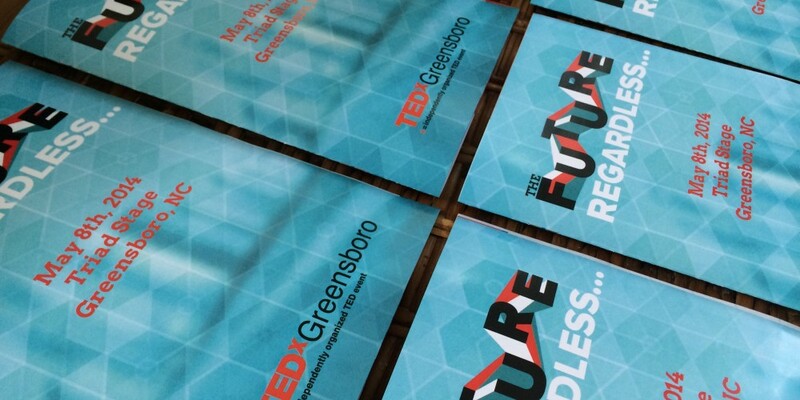 As a forward-thinking, community-focused organization, TEDxGreensboro needed modern marketing to educate people about what TEDxGreensboro stands for, to market their unique events in the Greensboro area and to increase turnout at each TEDx event. Magnetic Ideas was originally brought in to help with web marketing strategy and web development, but as our involvement grew, so did the scope of our work. 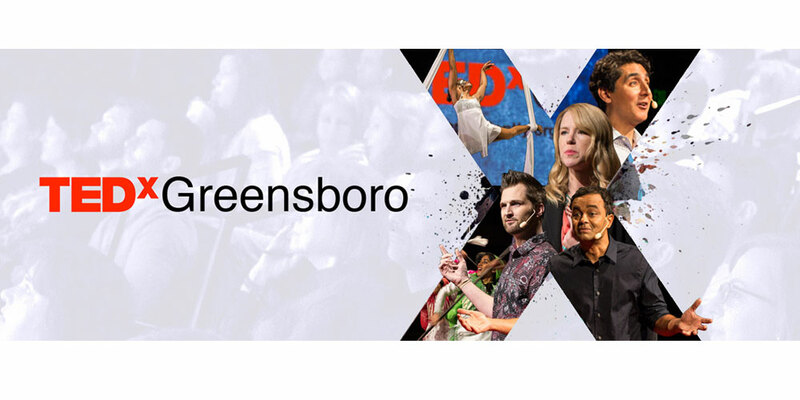 Magnetic Ideas is now in our fourth year of working with TEDxGreensboro. Our comprehensive marketing strategy has consistently met the established goals of expanding community awareness, increasing engagement and boosting ticket sales. 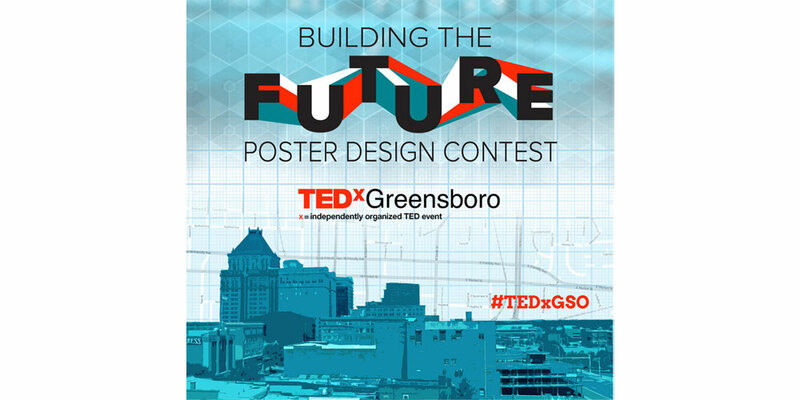 We have helped the organization spread by creating a strategy that targets TEDxGreensboro’s potential audience. By harnessing the power of social media, we were able to tie into local markets to showcase events and generate buzz for featured speakers. We used bold, punchy graphics to create shareable content on Facebook, Instagram, Twitter and other social media platforms. Additionally, we incorporated print, radio, billboards, television and more to broadcast that content to an even wider audience. 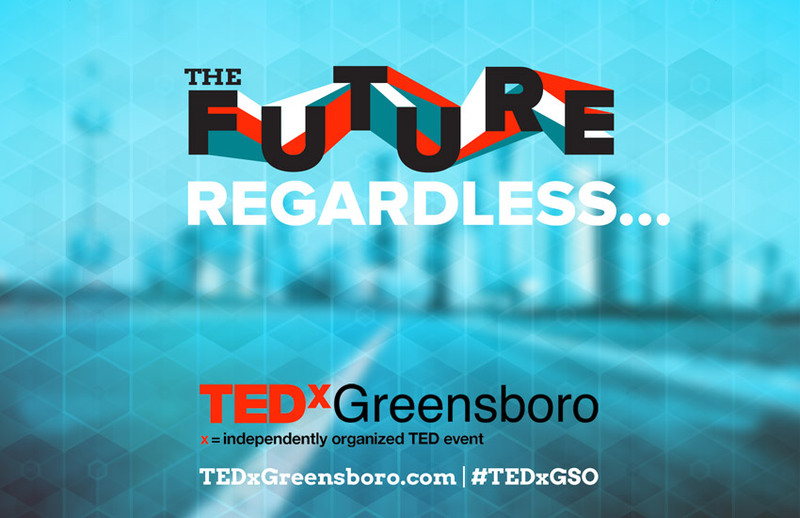 Through TEDxGreensboro’s website, we made it easy for anyone to book tickets and check out past and future events. By 2016, the organization has not only met, but exceeded its goals. 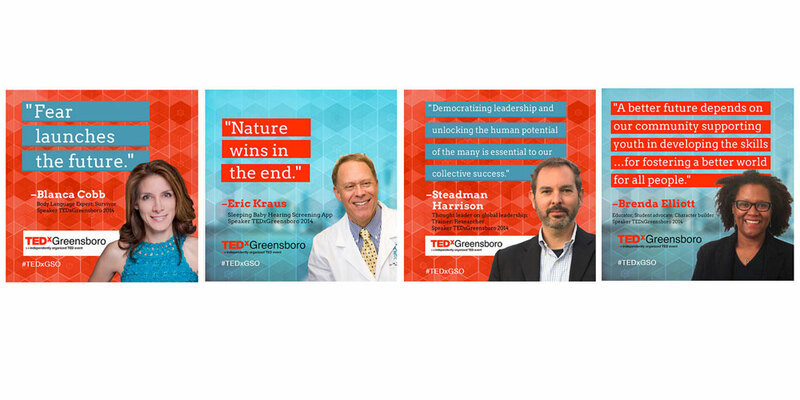 TEDxGreensboro now boasts thousands of enthusiastic and engaged followers on social media and its sold-out events have introduced a series of lengthy waiting lists for second session conferences. 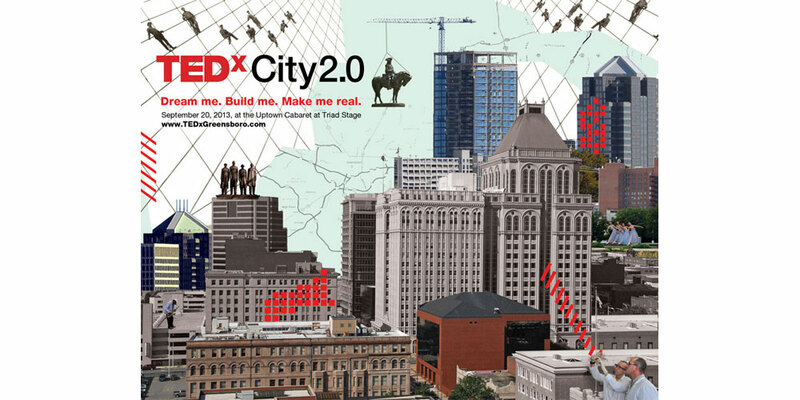 Magnetic Ideas devised a multimedia plan to bridge the digital divide and build a local following for TEDxGreensboro. We have planned, and orchestrated social media, email, print & digital advertising, radio, billboards, broadcast media, video, and more to help spread the word about ideas worth sharing. 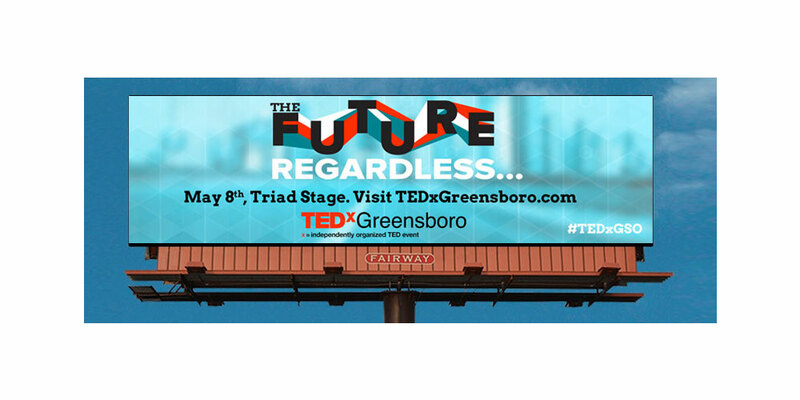 Because Facebook was the #1 way that people first learned about TEDxGreensboro, Magnetic Ideas continued to use a mix of organic and paid Facebook posts in conjunction with compelling visuals to establish and maintain a strong brand, build awareness for the organization and sell tickets to events.